Visionary iGaming signs with EveryMatrix to distribute their live casino games via the EveryMatrix CasinoEngine platform. Visionary iGaming specializes in producing some of the most authentic, interactive, and entertaining live dealer experiences available online. By merging its unique and engaging dealing style with state-of-the-art visual and audio technology, Visionary iGaming offers online players an experience that rivals that of a land-based casino. Visionary iGaming’s games include Live European Roulette, Live American Roulette, Live Blackjack, Live Baccarat, and Live Super 6. 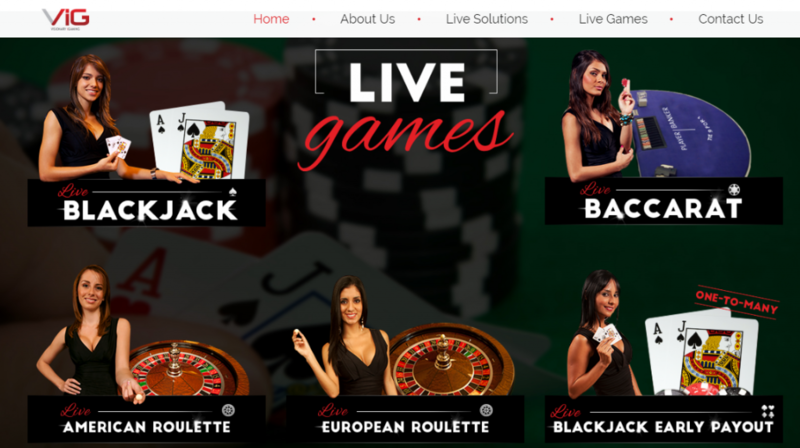 In the present iGaming context, the growing popularity of online casino businesses determines that operators select the right live dealer solutions for their customers, who look for easy access, permanent availability and diverse gaming content. To answer this ongoing demand for better games, CasinoEngine gives operators and players the needed flexibility in choosing from 4,000 casino games from over 50 vendors seamlessly integrated into a single casino lobby & wallet. Value added services built on top of this unified application include common reporting, lobby management, bonus management, and a game recommendation engine.